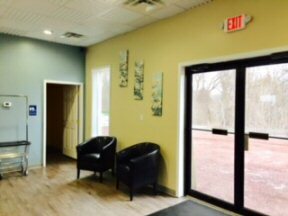 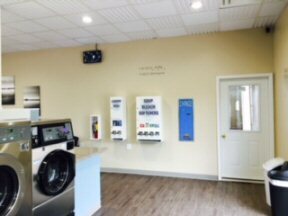 A family owned laundromat and self-serve car wash. Offering large machines, vending, WIFI and cable TV and we accept credit cards. 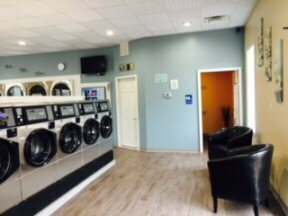 Open 7am-9pm daily. 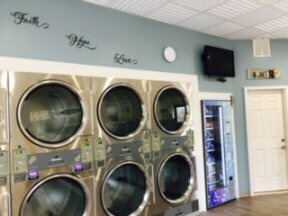 Our mission is to bring comfort and joy to the more mundane tasks of life, like never ending laundry.